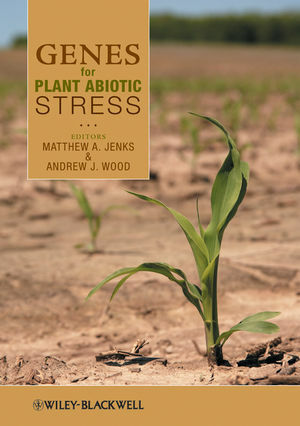 Matthew A. Jenks is Professor of Horticulture and Landscape Architecture at the Center for Plant Environmental Stress Physiology at Purdue University. Andrew J. Wood is Professor of Stress Physiology and Molecular Biology in the Department of Plant Biology at Southern Illinois University.